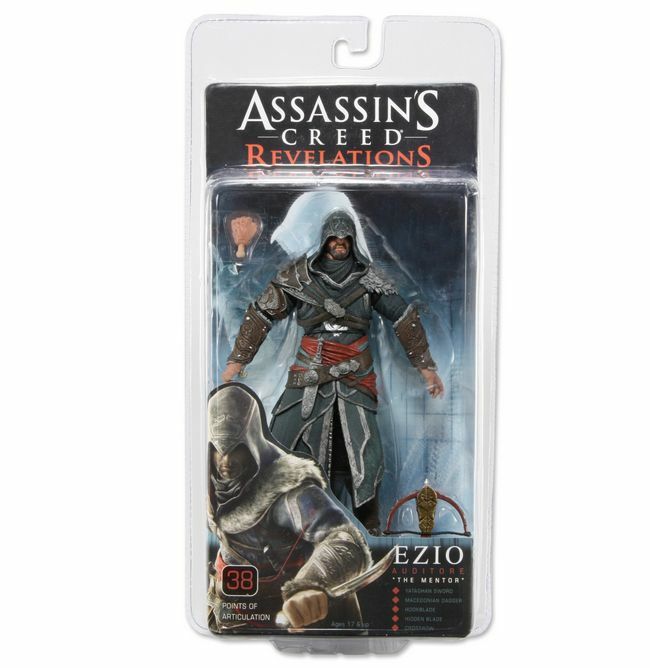 Brand New Ezio Auditore Figure From Assassin’s Creed: Revelations! 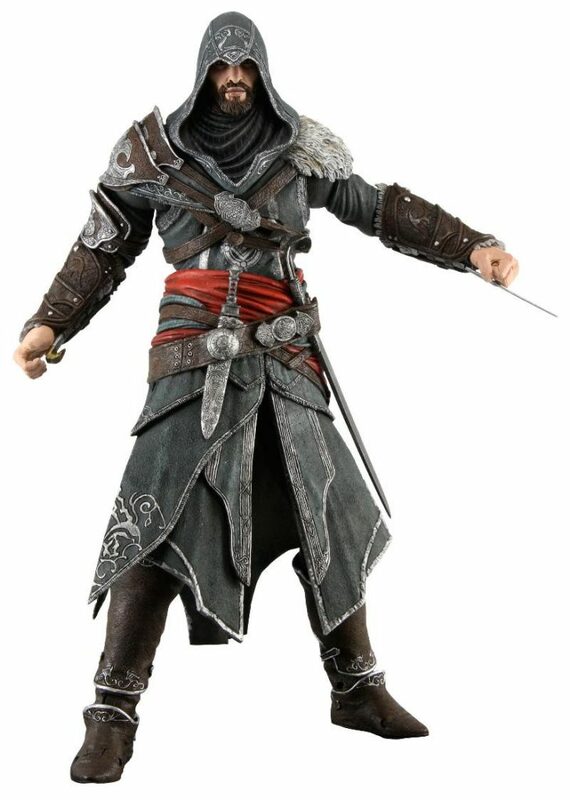 One of the best selling videogame figures of all time gets an upgrade based on his new older, more mature look and costume as seen in the most recent game. Ezio has over 35 points of articulation and is amazingly detailed. 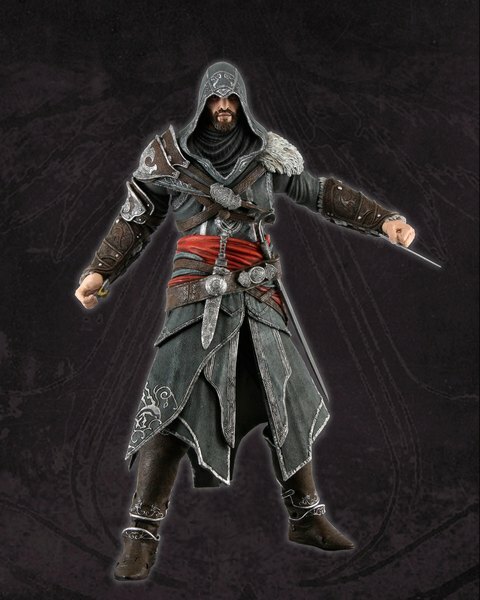 Comes complete with dagger, sword, and crossbow weapons along with extending wrist blades.